Nintendo has announced that it's bringing its Dr. Mario franchise to Android and iOS in a partnership with LINE Corporation, a Tokyo-based developer of mobile games. 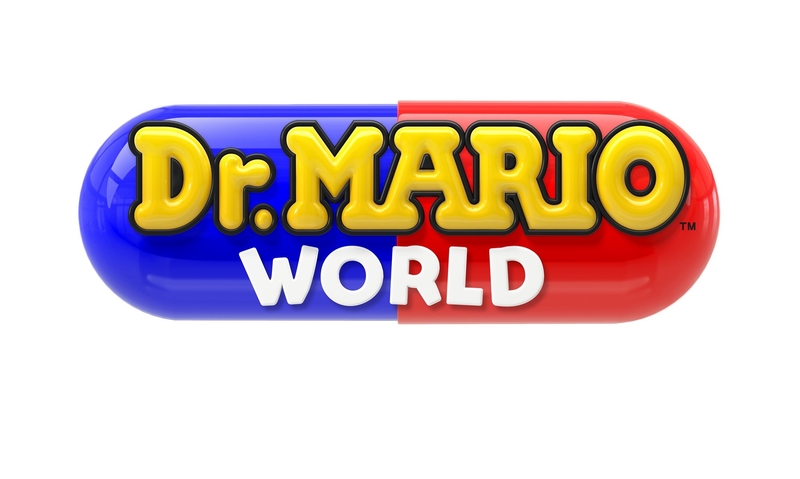 It will be an action puzzle game titled Dr. Mario World, and it's slated for a global release (including Japan and the US) sometime this summer. It's going to be free to download, and it will include optional in-app purchases. This news comes hot off the heels of a recent announcement that the upcoming release of another Nintendo mobile game Mario Kart Tour has been delayed, which is now also scheduled for a summer release. So it looks like mobile gamers will have their hands full this summer with two new Nintendo titles set to release on mobile. Little is known about the sort of gameplay we can expect from either title. I would imagine that Dr. Mario World won't stray too far from the original mechanics of the series, though I'm a little worried about how it will be monetized since it will be free-to-play. We've already seen Capcom try its hand at cashing in on its similar Puzzle Fighter franchise, and that release was promptly killed after it didn't find any success, most likely due to its exceptionally greedy monetization. I would think that Nintendo and LINE Corporation are going to have to tread a very fine line to balance the gameplay and monetization of Dr. Mario World in a way that keeps fans playing and the game profitable. Luckily Nintendo has been pretty good about the way it monetizes its mobile releases, so here's hoping Dr. Mario World will deliver the competitive puzzle game experience longtime fans have always wanted on a mobile device.